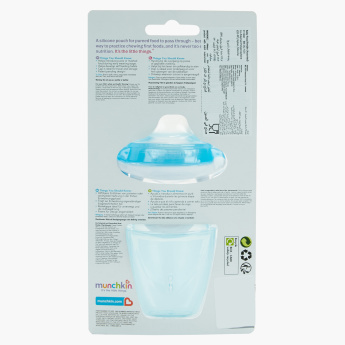 Munchkin Food Feeder | Multicolour | Reduce the risk chocking. 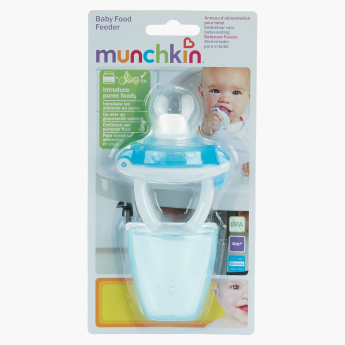 An ideal choice for feeding fruits and vegetables, this food feeder is an absolute must-have for your grown-up little one. 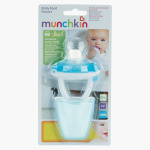 It reduces the risk of choking and is easy to hold and handle. Feature 1 : Reduce the risk chocking. Feature 3 : Easy to hold handle. Feature 2 : Ideal for feeding fruits and vegetables.